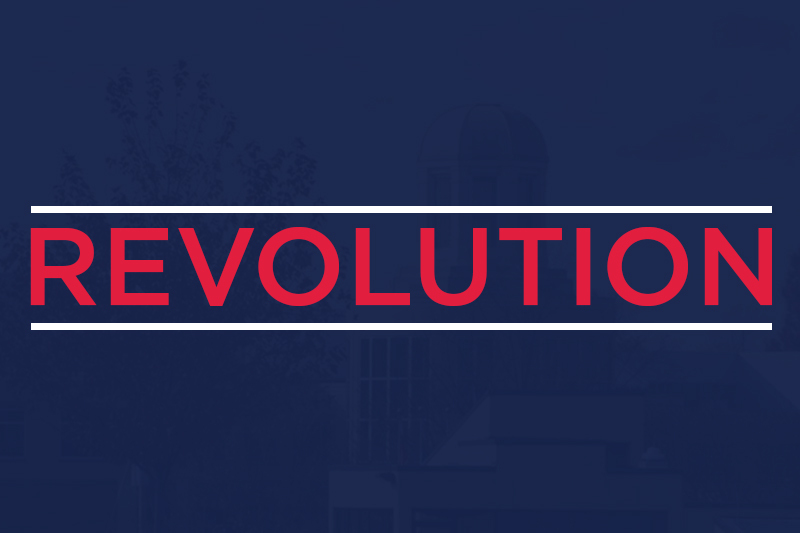 At the beginning of the 2016 fall semester Robert Morris University began using REVOLUTION. 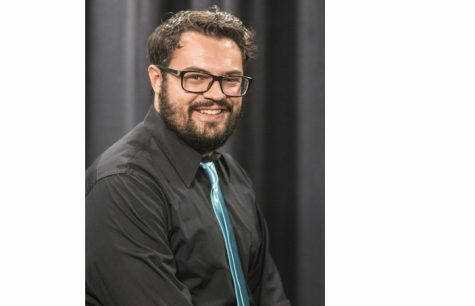 The program came about through a partnership between Robert Morris and OrgSync, which allows students to interact with clubs and organizations through online portals. 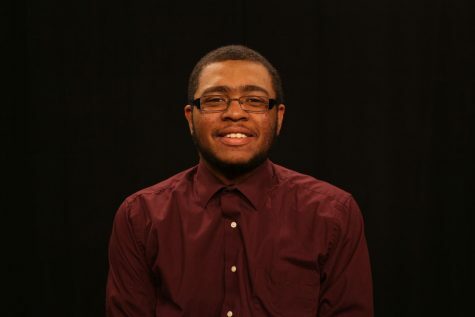 Most people interviewed had a favorable view of REVOLUTION citing the ability to use it find out events on campus. The goal of REVOLUTION still remains the same, to keep information on what students are doing on campus and eventually to completely integrate the data REVOLUTION collects into the Student Engagement Transcript (SET). When REVOLUTION first launched every student was given an account through their Sentry Secured account and freshman were required to log on as part of their First Year Seminar course. Although their are some students who haven’t logged on since. Not all students enjoy using REVOLUTION saying there are other applications that do what REVOLUTION does, but better. Some say it might even be easier if REVOLUTION found a way to integrate applications that make tasks less difficult. Revolution can be found by following the link HERE and any questions can be directed to Student Life found HERE.